Based in the picturesque market town of Leek, Staffordshire we spend much of our time perfecting our craft within the beautiful Peak District National Park, rebuilding and restoring many miles of traditional dry stone walls. These walls are such a wonderful feature of this stunning landscape, with many having stood for well over 150 years. This is a true testament to the skill of the men who originally built them and the techniques they used. 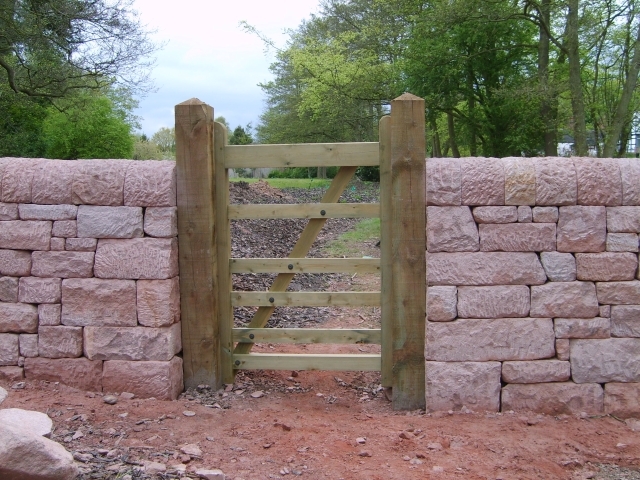 "True craftsmanship always stands the test of time"
At Heritage Walling, we specialise in using these same tried and tested techniques of old to build and rebuild all styles of dry stone walls and features. 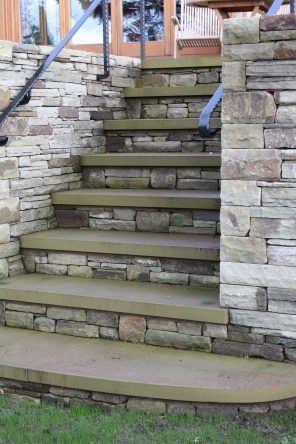 As well as traditional styles of wall, we also undertake many contemporary projects, often for garden designers. We hope you enjoy looking through our website and that the photographs of our work within the gallery inspire you. Should you wish to talk to us about your own project please contact us.